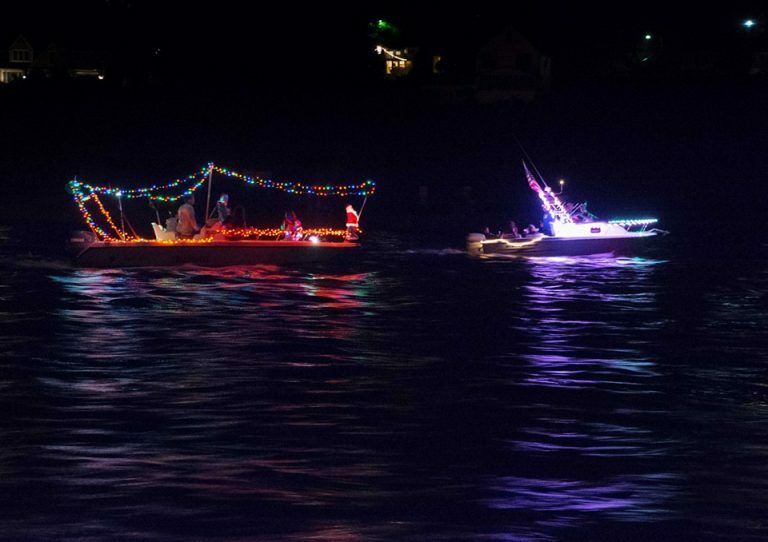 An annual tradition of lighted and decorated parading boats continues tomorrow in Ocean City. Thousands of spectators will line the bayfront along the water route from the Ocean City-Longport Bridge to Tennessee Avenue at 6:30 p.m. as “Night in Venice” proceeds for the 62nd year. With this year’s theme as “Destination America,” boats and homes — where thousands more will be enjoying the view at private parties — will be decorated with Americana elements, according to municipal release. 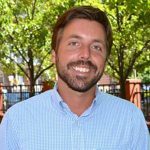 For the first time in more than four decades, the parade will conclude with a fireworks display launched from a barge at 9 p.m.
“Night in Venice is the pinnacle of the summer season in Ocean City,” the release states.